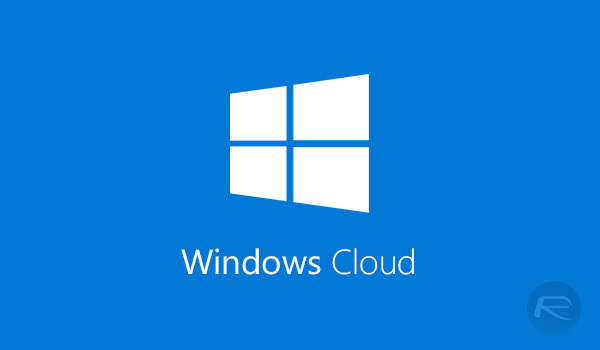 People poking around inside recent Windows SDK builds have discovered an as yet unannounced version of the operating system, with the name Windows 10 Cloud and Windows 10 CloudN spotted alongside the more familiar Windows designations that we have grown accustomed to. Neither of the new versions have been announced by Microsoft, and this is the first time that they have appeared anywhere that we are aware of. Whilst initial thoughts had this being a sign of a cloud-based version of Windows, potentially living on Microsoft’s Azure cloud platform, sources close to ZDNet‘s Mary Jo Foley say that this is not the case, and that Windows 10 Cloud and Windows 10 CloudN actually have nothing to do with the cloud at all. Confused? You will be. Instead, it’s possible that Windows 10 Cloud is a new version of Windows that will be limited to use with Unified Windows Platform apps, which are installed from the Windows Store. Think Windows RT, but for the future. Foley goes on to say that it’s the threat from Google’s Chrome OS-powered Chromebook that is pushing Microsoft to offer a more streamlined, lightweight option similar to the previous Windows RT offering. Microsoft is unlikely to ever admit that publicly, but that’s the line Foley believes is accurate. As for that Cloud name? Nobody seems to know. This wouldn’t be Microsoft if there wasn’t something strange about the release, would it? If you’re wondering what the Windows 10 CloudN that was also discovered is, then wonder no more. It’s simply the same but without Windows Media Player installed. Now isn’t that boring?